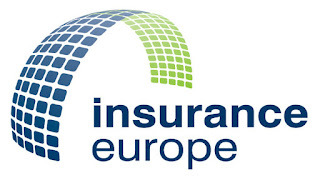 Insurance Europe has published its response to a European Commission consultation on the non-binding guidelines (NBGs) of the Non-Financial Reporting Directive (NFRD) regarding the reporting of climate-related information. 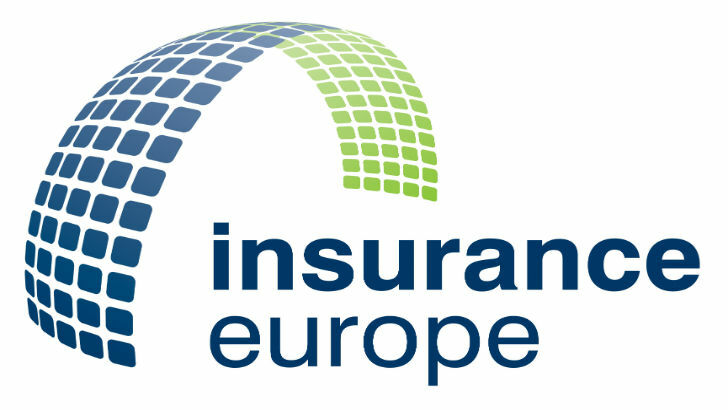 Insurance Europe welcomed the Commission’s initiative to update the NBGs and said that it is important that insurers retain flexibility, given the relatively early stage of development of the taxonomy, the availability of data and the range of impact and relevance across different companies. It also welcomed the fact that the option of publishing a separate report has been maintained to allow insurers to decide whether or not to integrate a non-financial statement in the management report. Insurance Europe also welcomed the Commission’s recognition that climate-related disclosures should be dependent on materiality. This is key for incorporating proportionality and to ensure that the sometimes-considerable costs and investment required to develop and maintain non-financial reporting can be optimized and channelled to where they are of most value.